Welcome to Apocalypse Airsoft, a 63 acre mixed woodland site in the heart of Kent, located between the M2 and M20. 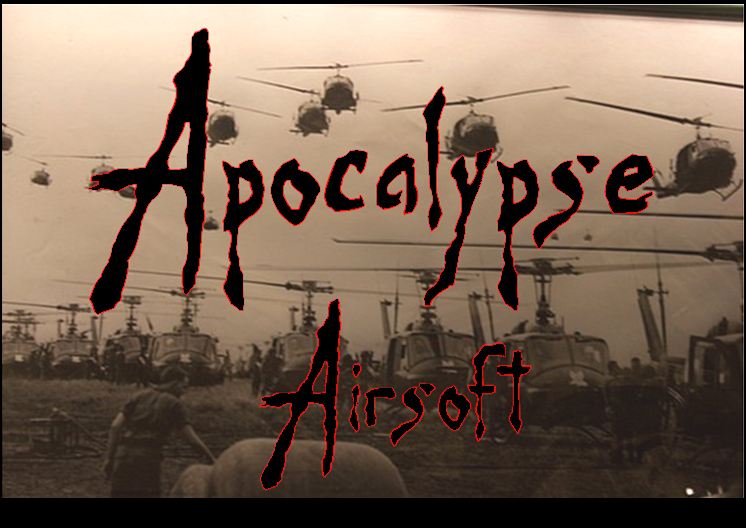 Apocalypse Airsoft is a 63 acre mixed woodland site in the heart of Kent, located between the M2 and M20. Regular skirmish days + feature weekend games and milsim events. Sited on Detling Hill, between Maidstone and Sittingbourne. ME9 7QP.